This week I have been talking to you about Glass Doors for Fireplaces. 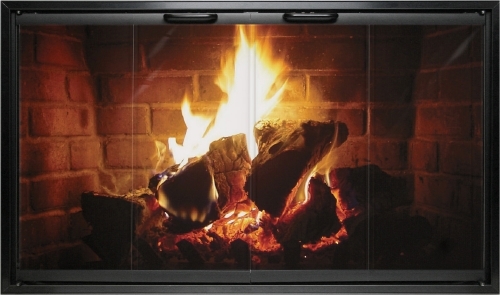 We have seen all the many different variations of all kinds of beautiful fireplace glass doors. How to install them, what good pricing I had found, and the suggestions I gave at the bottom of every post was for a wonderful company with great quality and cost efficient products. I have recently found out that the company has an August special going on and I wanted to share it with you. Also remember, not only do they have this top of the line fireplace glass doors but they have a one of a kind masonry paint. What is masonry paint? A pretty name for brick paint for your fireplace. There are beautiful themed color's and a great way to really give your brick fireplace a warm and cozy feeling, as well as match your decor.